"To comprehend the form of even the atom is to take the introductory or first step toward understanding the eternity (infinity of time) of duration of matter. 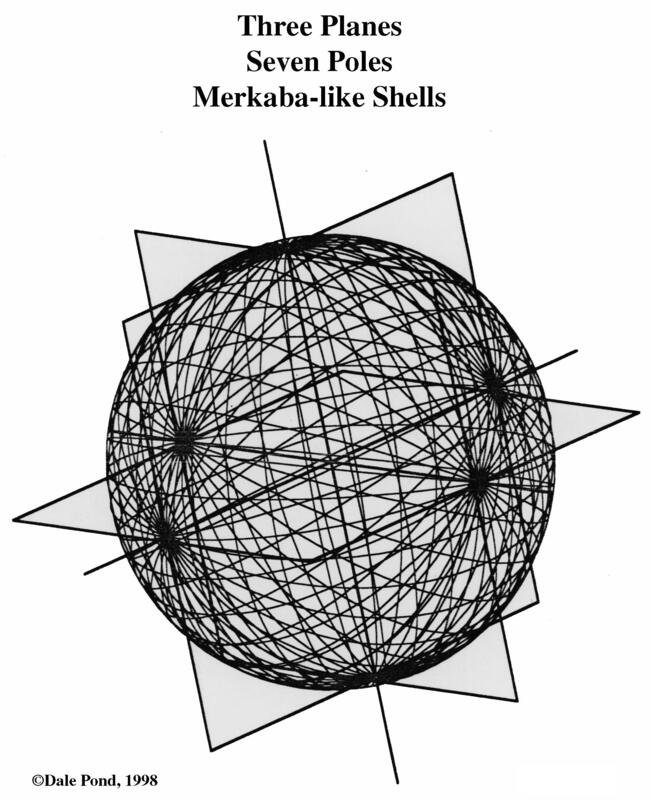 But to attempt to comprehend the neutral center - the compound etheric or seventh subdivision - is attempting to comprehend the Infinite, for although it is a point and has substance, it is so small that if it were enlarged to the size of the sun, its structure would not be visible under the highest power microscope that can be constructed. No process of mathematics can comprehend or measure such minuteness, for it transcends both logic and computation. Molecules, intermolecules, atoms, interatoms, etherons, interetherons, can be represented by progressive degrees of tenuity, although the degree of tenuity of the latter four is such as we cannot comprehend because we have not and cannot sense them, but the neutral center, with its marvelous properties, its infinite power, is as incomprehensible to our minds as the aggregate power, mass and extension of the objective Universe. We may measure the Outreach of the progressive subdivisions to and including the neutral center, but to attempt to comprehend its properties and powers is to attempt to cross a bridge of mist. No attribute of mind linked with crude molecular matter can actually comprehend the neutral center." "Each of the three individual "atomic triplets" composing the intermolecule, is itself composed of three "interatoms". Each atom is surrounded by its own etheric envelope, is governed by the same mass action as in the first and second subdivisions, and has an oscillating frequency exceeding that of the first two, the molecular and intermolecular. 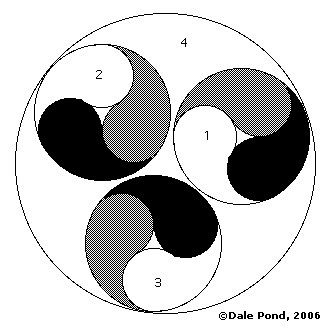 The fundamental mode of vibration changes in the atomic subdivision to the harmonic, or true fifth of the mass chord. "The properties of this subdivision, the atomic, are not known to science, except in its electric and magnetic manifestations, which are known to a small degree. It was only in perfecting the Trexar - the differentiated wire of silver, gold and platinum - that Keely discovered the laws governing the association of the "atomic triplets". 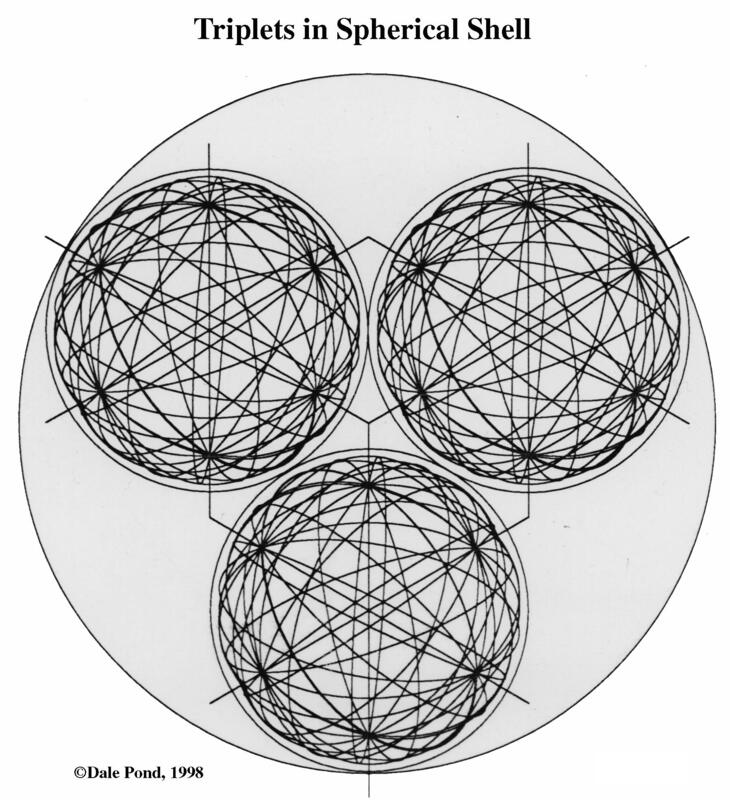 He found that compound negative vibration of their neutral centers causes antagonism by means of differentiation and that their attractive power of aggregation then becomes radiant force with great rotational velocity, which is sufficient to carry the radiant force beyond the inner one-third neutral volume of the sphere. "The Atom, under the influence of Chit (universal knowledge) forms the Chitta or calm state of mind, which when spiritualized is called Buddhi, Intelligence. Its opposite is Manas, Mind, in which lives the Jiva; the self with Ahamkara, Ego, the idea of separate existence. "Chitta, the Heart; Ahamkara, Ego, the son of man. This Atom, Avidya, the Ignorance, being under the influence of Universal Love, Chit, the Holy Spirit, becomes spiritualized, like iron filings in a magnetic aura, and possessed of consciousness, the power of feeling, when it is called Mahat, the Heart, Chitta; and being such, the idea of separate existence of self appears in it, which is called Ahamkara, Ego, the son of man.